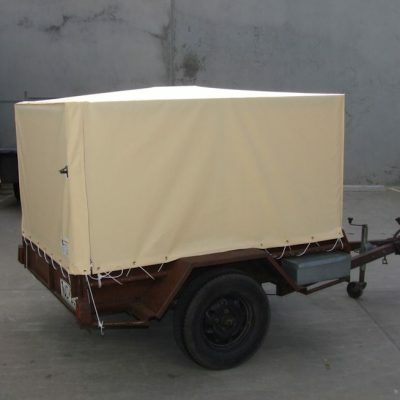 Our range of canvas vehicle products will suit every need. 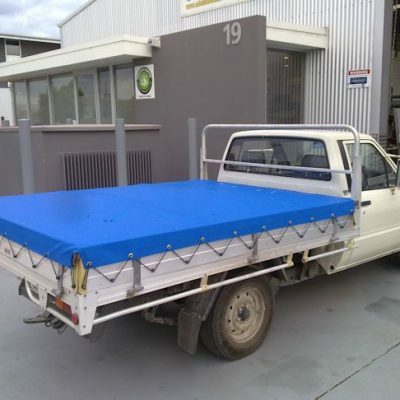 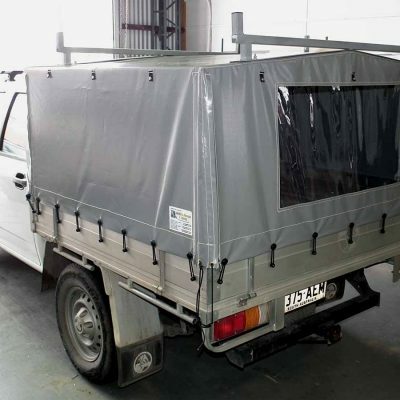 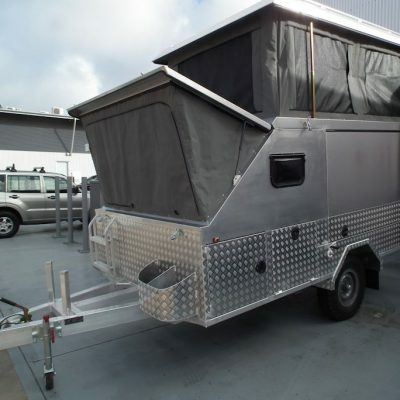 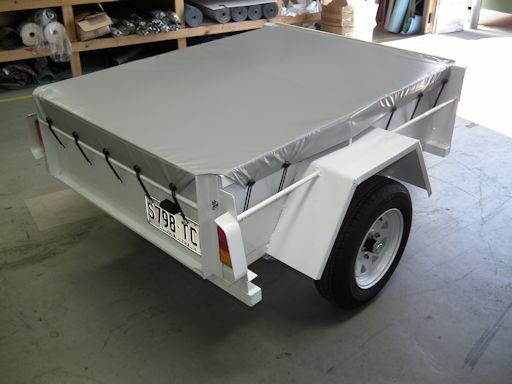 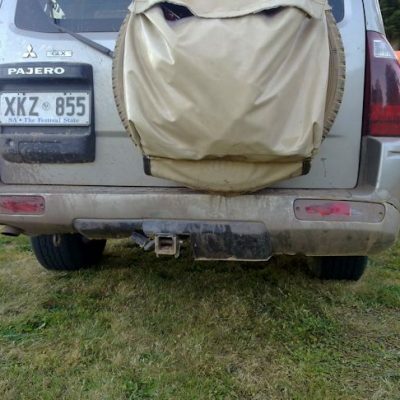 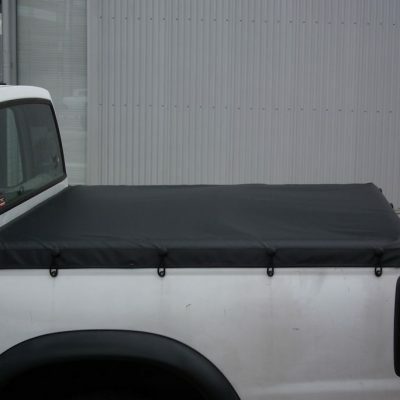 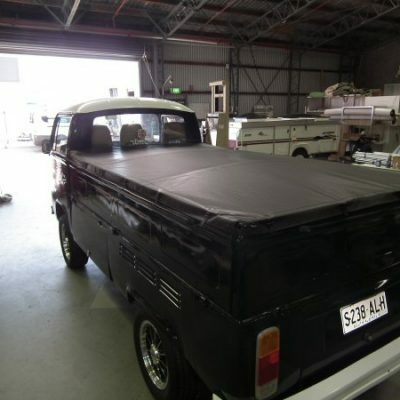 From Ute Canopies to trailer covers we have custom made canvas vehicle products to suit your need. 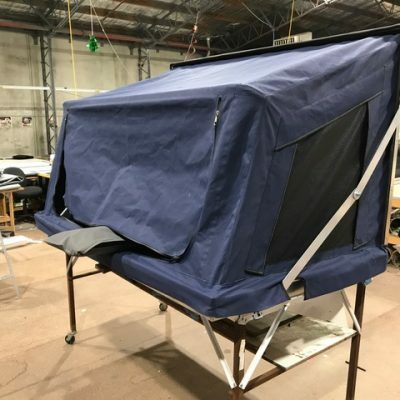 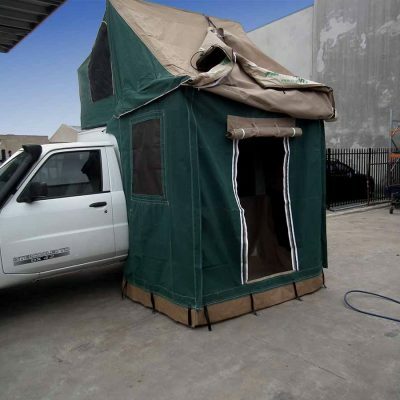 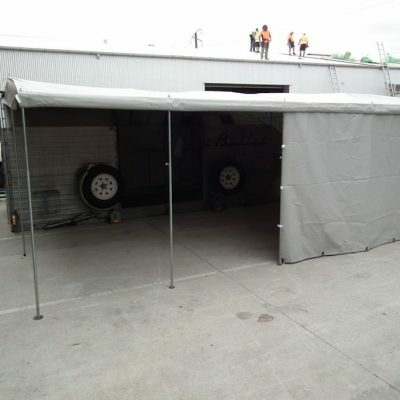 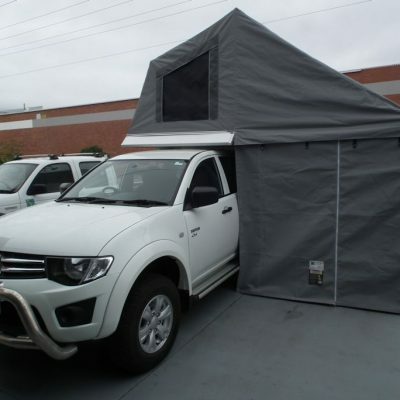 Contact us to discuss Adelaide Annexe and Canvas making your vehicle product to your specificications.